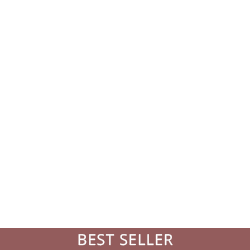 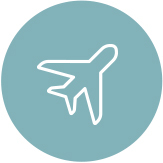 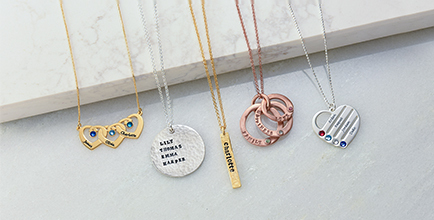 Stamped jewelry offers a unique, customized look, making for a wonderful gift that mom is certain to appreciate. 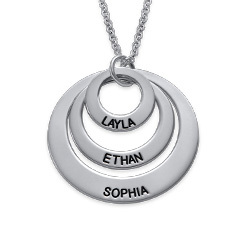 Our Stamped Interlocking Russian Ring Necklace in Sterling Silver brings beauty and versatility to new levels, offering lots of texture and a lovely shimmering presence. 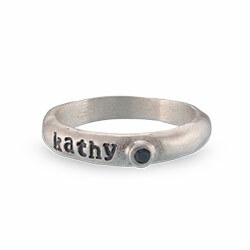 This hammered Russian ring necklace is made with beautiful sterling silver. 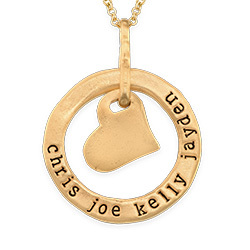 It comes complete with a matching rolo chain in your choice of length. 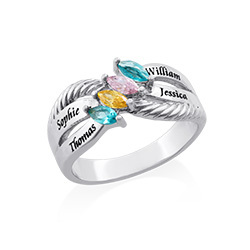 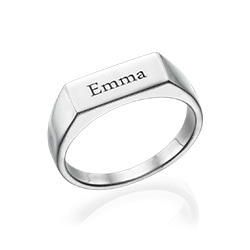 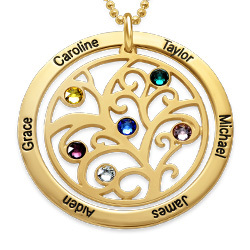 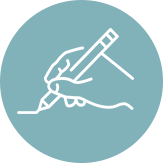 Personalize it with one inscription per ring, and you’ve created a unique masterpiece! 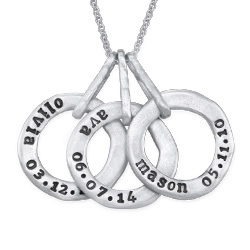 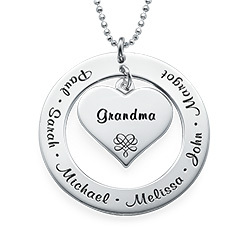 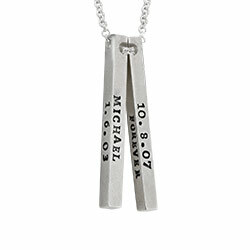 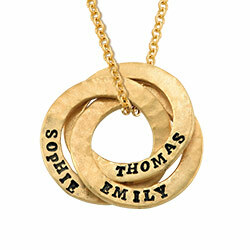 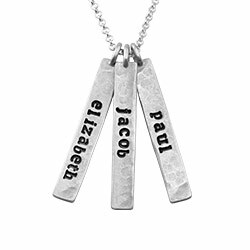 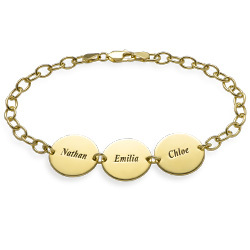 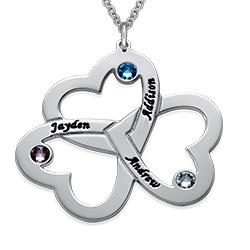 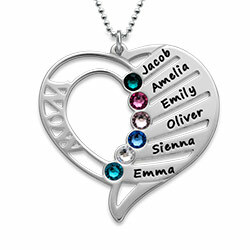 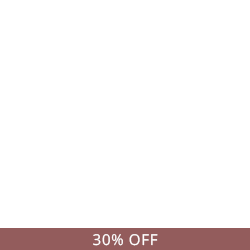 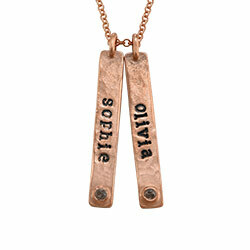 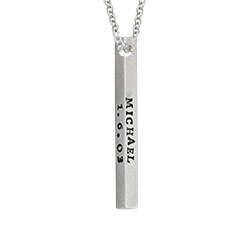 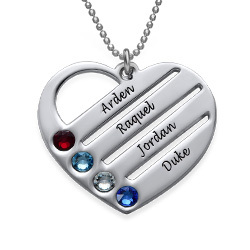 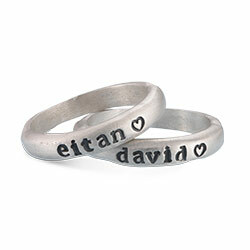 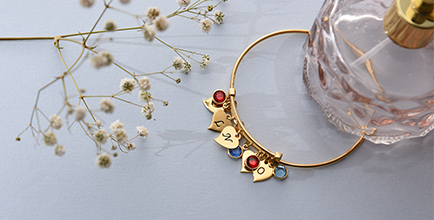 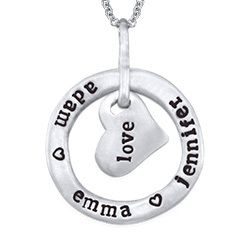 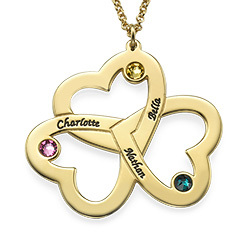 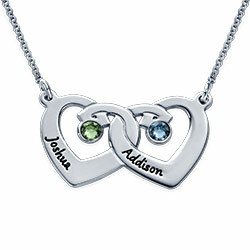 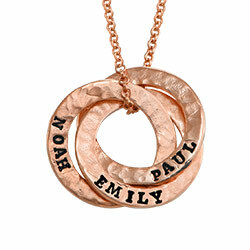 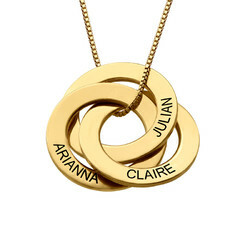 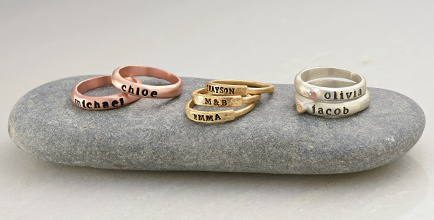 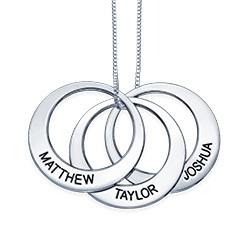 See our personalized stamped jewelry collection.